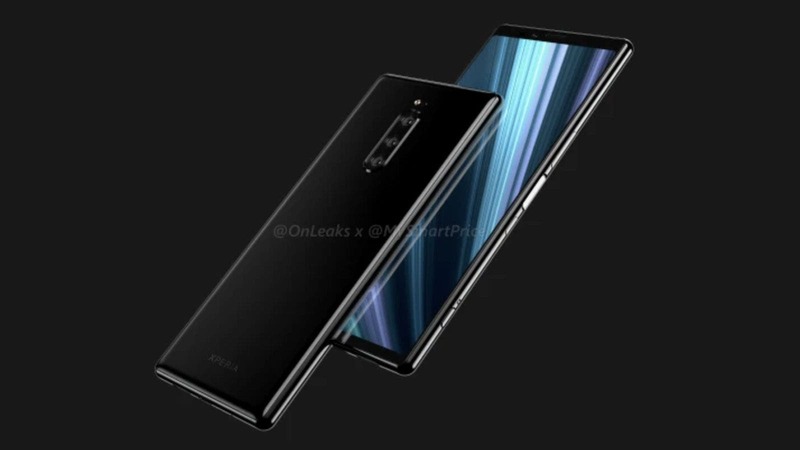 Sony Xperia XZ4 will most likely be officially presented next month during the MWC in Barcelona and will be the first flagship phone of the Japanese company for 2019. We currently know that the Xperia XZ4 will be quite special, with its 6.5-inch display and 21:9 aspect ratio and the metal body. 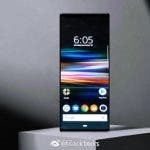 The protagonist of today is an image, which is circulating on the net, which shows the main screen of Sony Xperia XZ4. The image is of very low quality, which makes us think that it is not a screenshot captured with the smartphone, but a photograph that portrays the screen of the device. 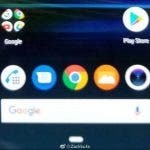 We can see the navigation bar of Android 9 Pie, while the rest recalls well or badly the classic interface of Sony. What strikes the eye, however, is the presence of a small transparent bar placed at the side of the display: which serves to recall the Side sense function already seen on Xperia XZ3? For those who do not know, Side sense is a function of the smartphone that facilitates its use with one hand activated by touching the edges of the device. So we just have to wait a few more weeks to get the answer to all the questions. What do you think of this Sony Xperia XZ4 ?